The Expertise of a Prosthodontist and the Guaranteed Quality of Dental Crowns, Dental Bridges, Dental Implants, and Dentures that Comes with Having In-House Dental Lab! We know that living a life with bad teeth is difficult. Our practice strives to be your guide to understanding comprehensive dental treatment, and most importantly helping you understand the solutions to end the discomfort and embarrassment of bad teeth... for life. The perfect combination of state-of-the-art dentistry and southern comfort. 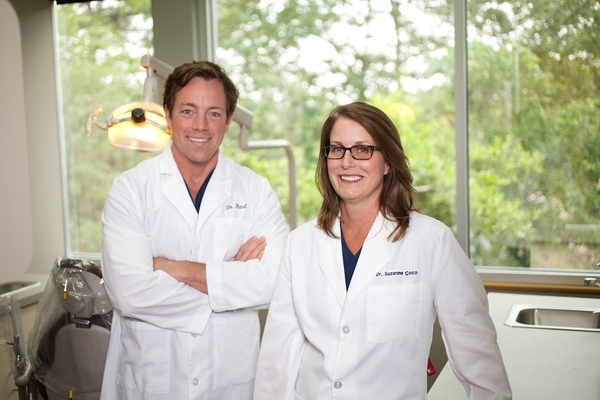 Hart & Coco Prosthodontics is a truly unique dental practice with much to offer anyone looking for quality dental care. We have two specialty dentists, each with advanced training and skills in particular aspects of dentistry, making it possible for us to properly address any dental condition - from a routine check to a full-mouth reconstruction. We combine the latest advances in dentistry with a special warmth and care that keeps our patients coming back year after year. We treat you like family because we care. & what can they do for me? Give us a call at (501) 319-7520 to schedule a private consultation to address your particular needs. We are here to help you! 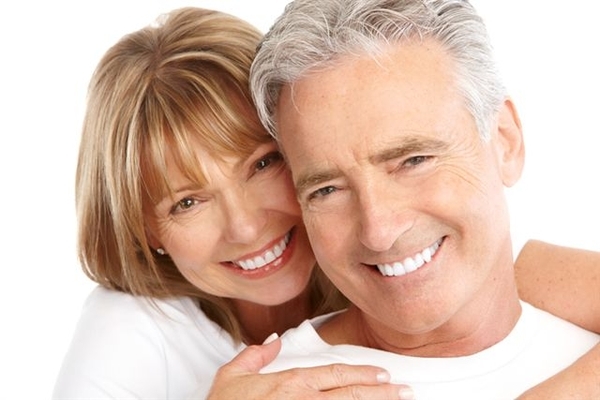 Little Rock Prosthodontists at Hart & Coco Prosthodontics are dedicated to prosthodontics from prevention care to restorations and implant dentistry. We provide a variety of cosmetic and esthetic treatments such as dental implants, porcelain veneers, dentures, teeth whitening & more.